Mindanao is set to temporarily lose 220 megawatts of power due to the preventive maintenance works on the coal-fired power plants of Steag State Power, Inc.(SPI) in Misamis Oriental, which will take place between February 19 and March 16, according to a company official on Tuesday. 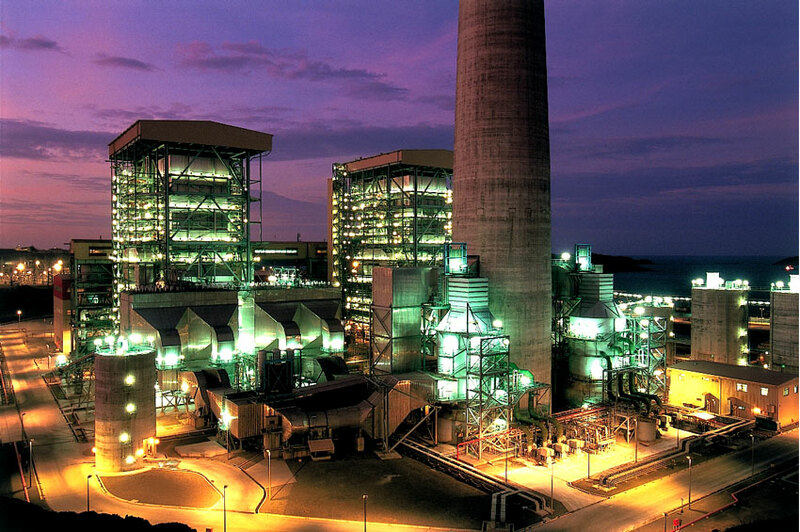 Dr. Carsten Evers, SPI plant manager has announced the company’s power plant 1 will be shut down from February 19 to March 2; while its power plant 2 will be shut down from February 21 to March 16. Jerome Soldevilla, SPI spokesperson, said that when the two units shut down three days apart, Mindanao would lose 220 megawatts of power. “These maintenance activities are part of the company’s commitment to sustain quality customer service by way of ensuring that the power plant is able to optimize its long-term operations and produce the power needed to sustain Mindanao’s growth and development” Evers said. He said the maintenance schedule was carefully planned and was closely coordinated with the National Power Corp. (NPC), and approved by the grid operator, the National Grid Corp. of the Philippines (NGCP). It was not immediately known how many hours power outages would last but in 2014, many Mindanao areas experienced up to 10 hours of no electricity when the SPI power plants conked out. Mindanao’s system capacity today, with the SPI plants in operation, is at 1351 megawatts. With peak demand hitting 1348 megawatts, a surplus of at least three megawatts is all that remains. “We have closely coordinated this schedule with our partners in the power industry in order to minimize any impact on the island’s volatile electric power supply condition,” Evers said. He said SPI hoped to complete the maintenance activities as planned so it could bring back the units to the Mindanao grid at the soonest time possible. Romeo Montenegro, the Investment Relations and Public Affairs Director of Mindanao Development Authority (Minda), said in a tweet message that the Mindanao Power Monitoring Committee has scheduled a meeting for February 24 to discuss the power situation in Mindanao. Mindanao has been experiencing power problems in its main sources of power generation – the Agus Hydropower plants in Marawi and Iligan cities and the Pulangi power plants in Bukidnon. The hydro sources account for 51 percent of the island’s power supply.